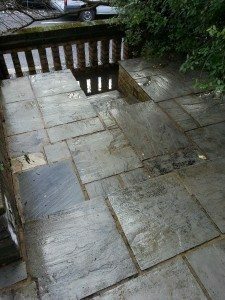 Patios will get dirty over the course of the seasons. 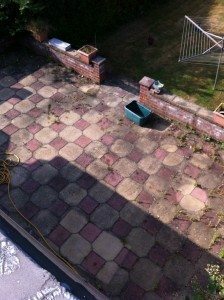 Weeds may come throught the joints and moss and Algae may begin to build up , the slabs will also fade and loose their colour as the layer of dirt builds up on the slabs. We use high pressured Petrol jet washers these are the top of the range expensive pieces of equipment that are in a different league altogether to the average electric pressure washers the average home owner may have . The difference is in the result . 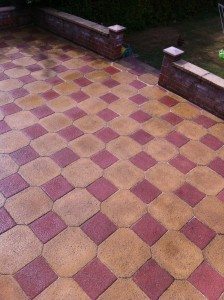 Our pressure washers will restore your patio to the best it can possibly look and will not leave uneven marks from cleaning. 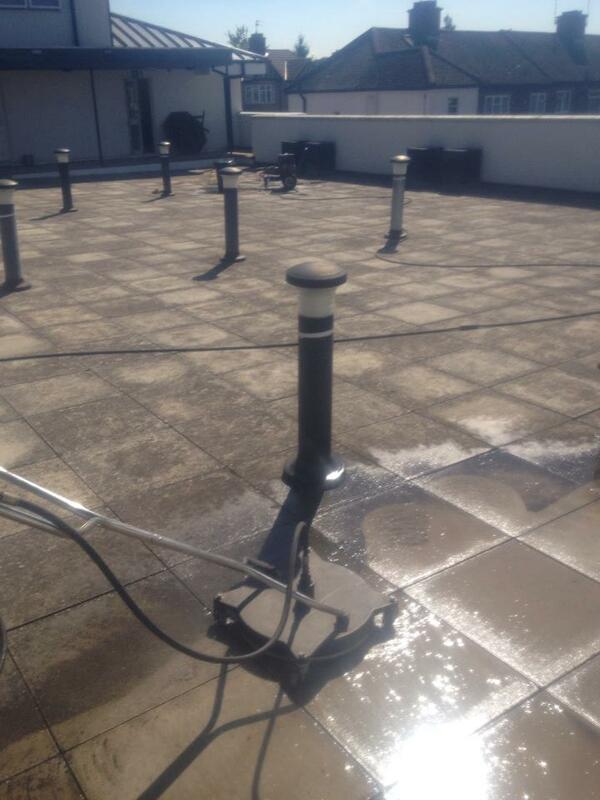 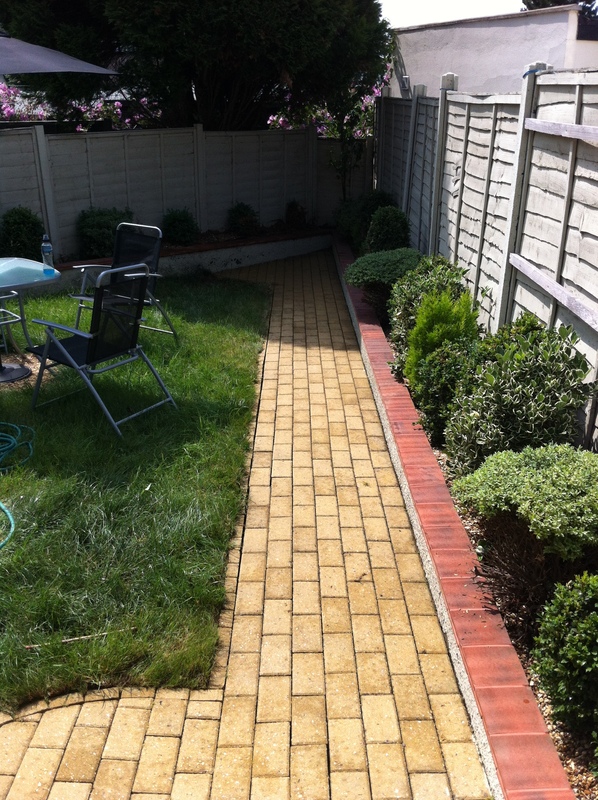 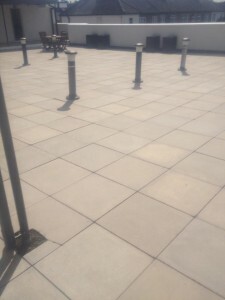 We at London Driveway Cleaning specialize in cleaning patios for your home or business. 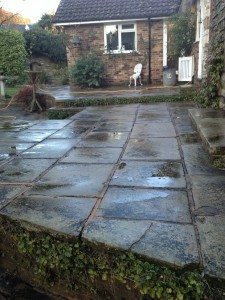 If you’re Selling your home a dirty Patio can really leave viewers disappointed , but if you have a clean new looking patio your home value will increase and you can sell yur property much easier. If you’re running a business, our specialized equipment can help your business look even more professional. 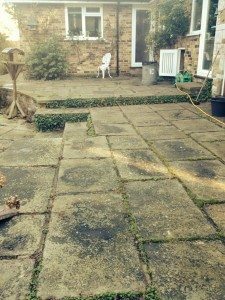 You will be impressed with the results !